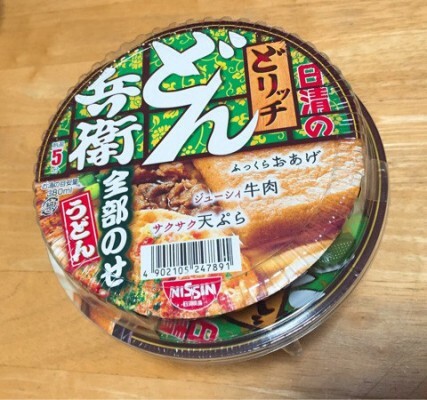 Starting from 18th of September, 2018, the” Nestle Japan Co., Ltd” will release the new product "KITKAT Plum wine Tsuruume" for foreign tourists visiting Japan. Which was developed under former soccer player, Mr. Hidetoshi Nakata. 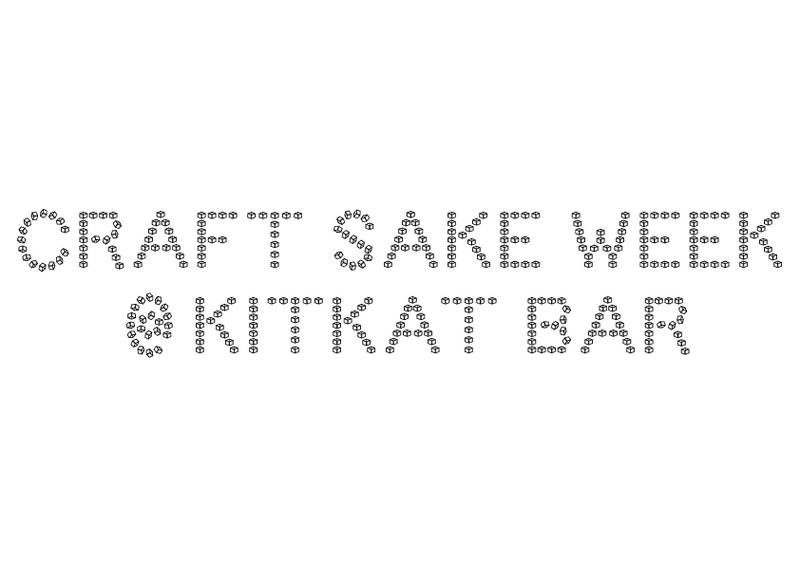 Before releasing the product in nationwide, Nestle is deciding to open the limited Japanese sake bar, ”CRAFT SAKE WEEK @ KITKAT BAR” from 13th of September till 24th of September, 2018 for 12 days. The place will be hold at CITAN from 18:00~24:00(L.O23:30), except Friday and Sat is until 25:00am(L.O24:30). What you can try it here? 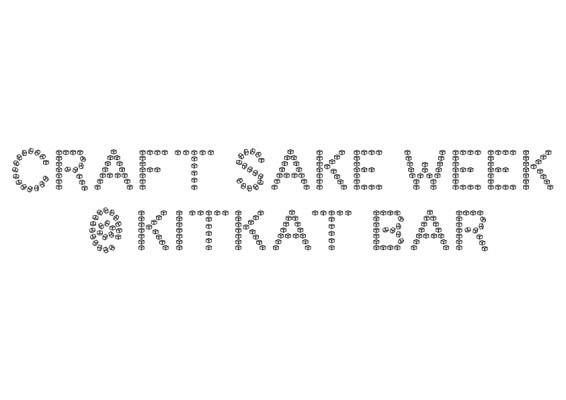 You can try the new release ”KITKAT Plum wine Tsuruume” along with 16 kinds of plum wine and sake carefully selected by Mr. Nakata while interchanging with each brewers! Also, they made 2 original cocktail drinks; one is “Kishu Tonic (1000 yen)” using Junmai Ginjo mixed with basil and cucumber vinegar, it is very refreshing taste. 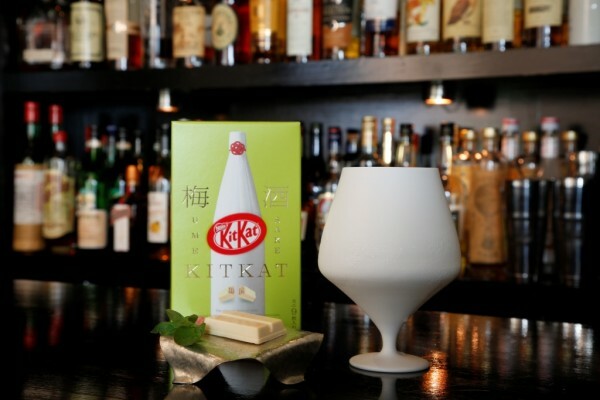 The other one is ”Suppai-Colada (1,200 yen)” using the same liqueur,“Plum wine Tsuruume” for KITKAT. As the name already tells, there is sour in an elegant sweetness, Yuzu Sorbet and white cacao liqueurs are combined! There are various of sake you can taste along with the KITKAT! For the West Japan Flood Disaster Relief, they made a set comes with 3 Japanese sake you can taste for 2,000yen~2,500yen. 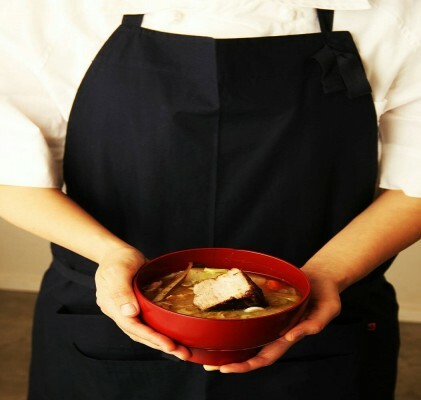 Please enjoy the limited original food menu,"Cured Mackerel and Tofu Sour Cream Tarline(500yen)" created by the famous chef and the marriage of plum wine and sake! 大家好！到目前為止，您是否喜歡我們的東京文章信息嗎？ 我感覺日本有很多有趣的地方逛街。希望你能享受你的旅程從這個網站！ Hi Everyone! Happy to see you all through this website! =) Are you enjoying our articles so far? I luv to travel abroad, and that will enlarge my horizon and can learn and discover various of things ! I feel you also do! The things I can say about Japan is four seasons is very clear. Also, we can be proud of traditional customs, manufacturing and gourmet etc. 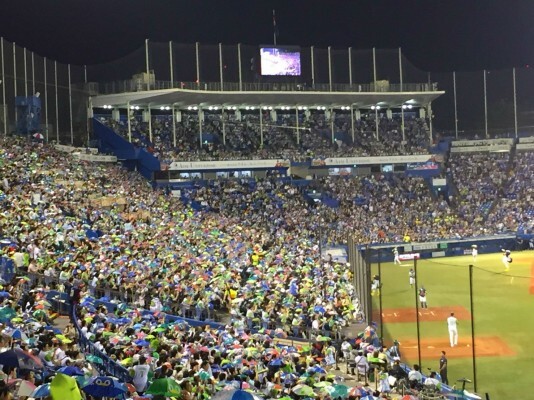 Tokyo is the capital of Japan, and where can discover new trend everyday. However, in another hands, some area can see the old shopping district that can feel Showa era. I assume that every time you come to Tokyo, you can find and experience new things!! 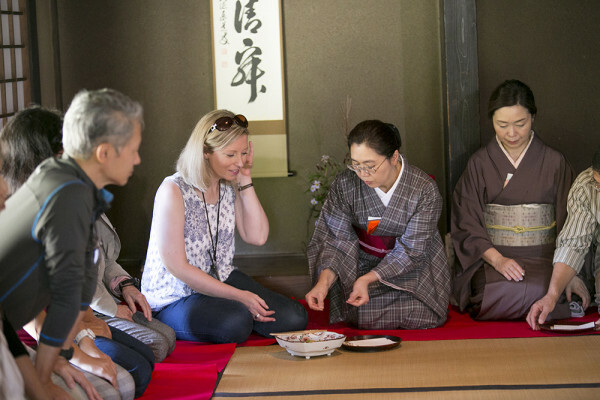 For those who traveled for first time or repeaters, the more you will know about Japan, I think you may have fun discover more interesting things. This can not said only Tokyo, but also to other prefectures. Anyways, I hope my articles will help your itinerary! !